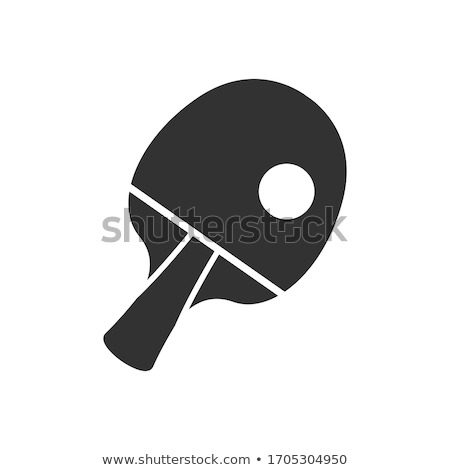 Table tennis racket and ball sketch icon. 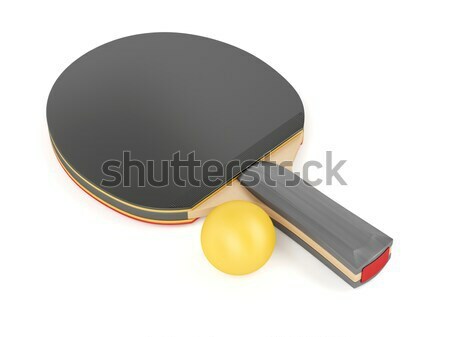 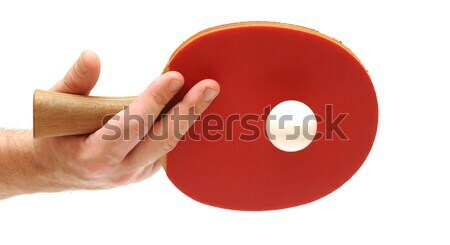 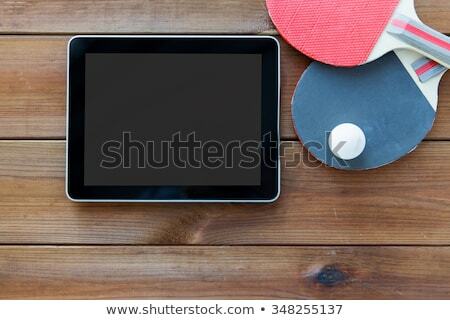 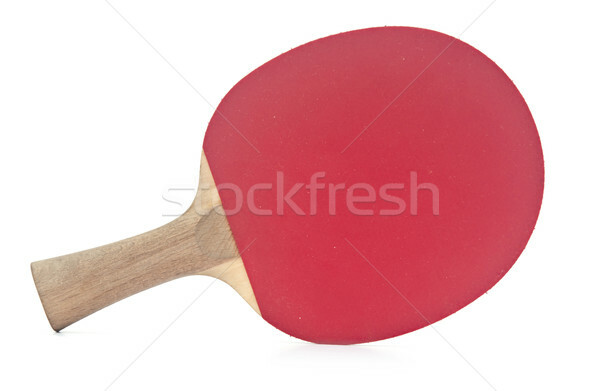 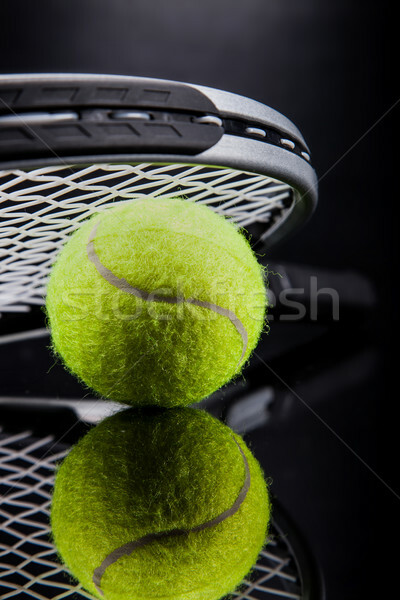 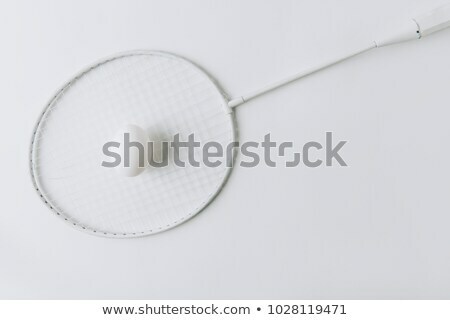 Table tennis racket and ball line icon. 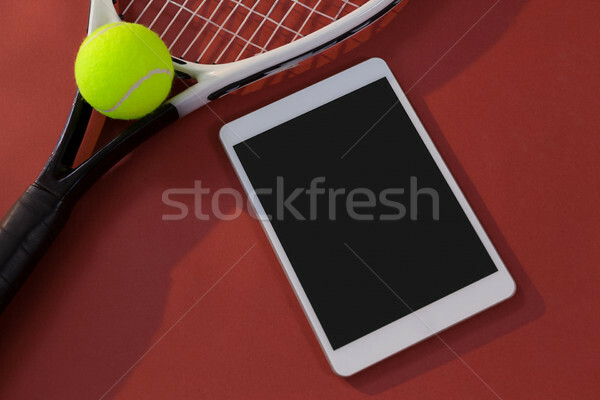 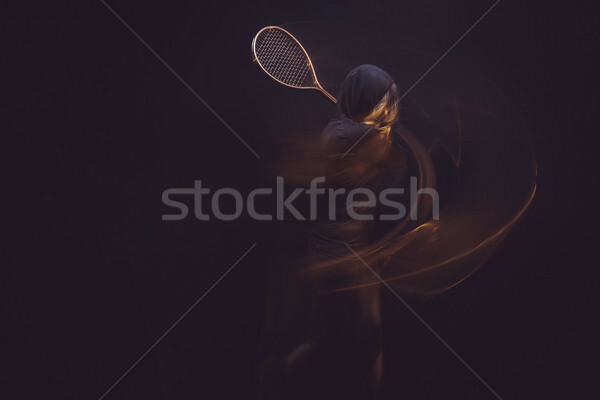 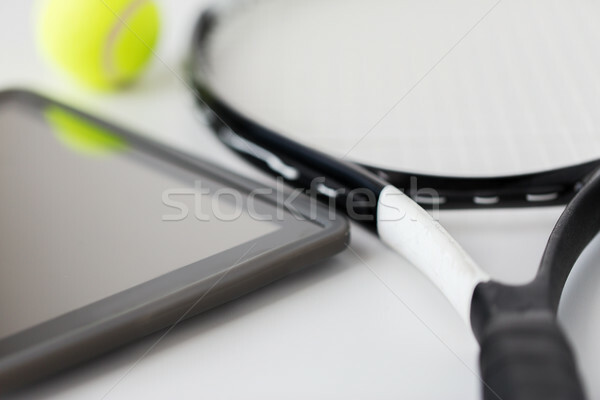 Tennis racket and ball icon drawn in chalk. 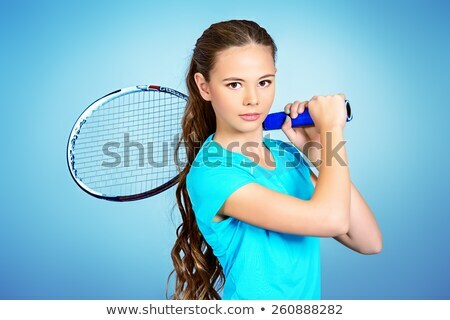 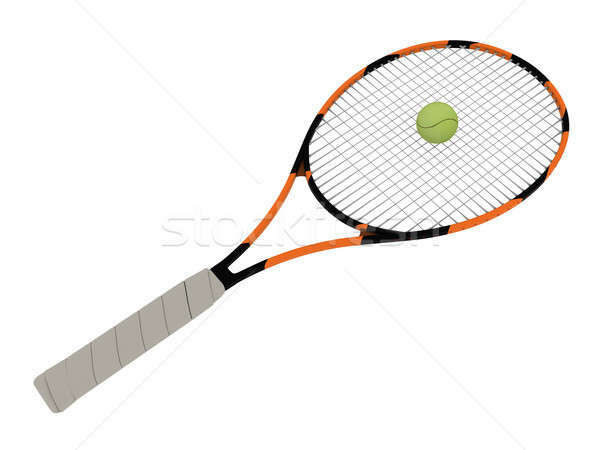 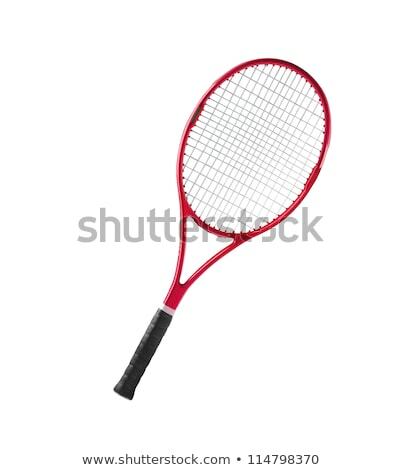 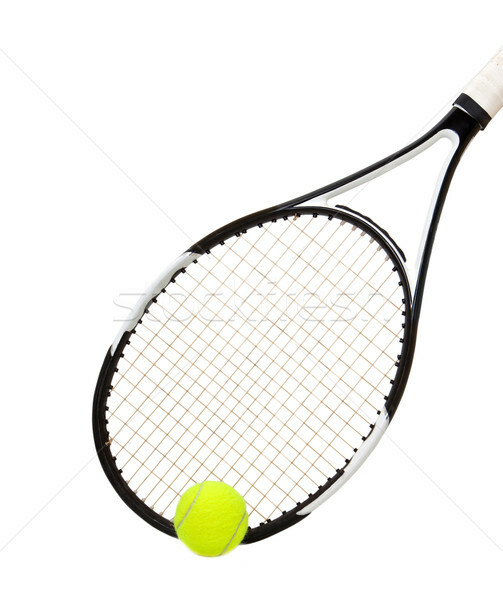 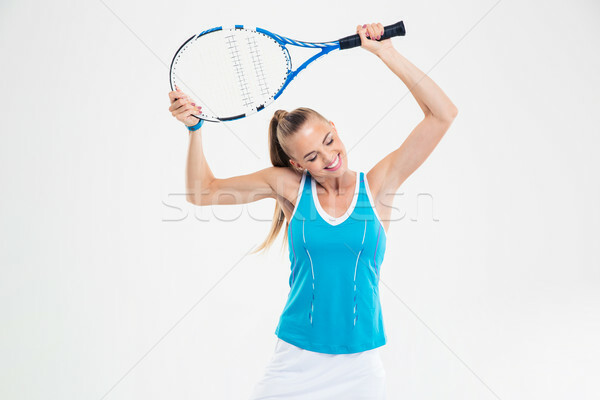 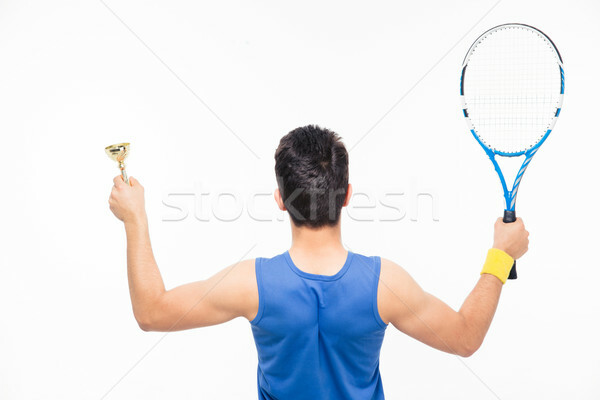 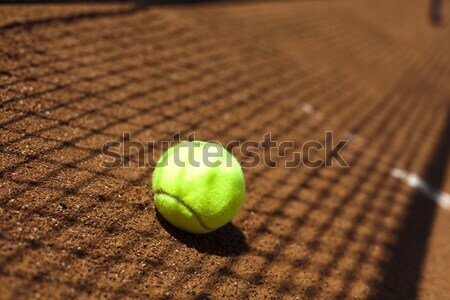 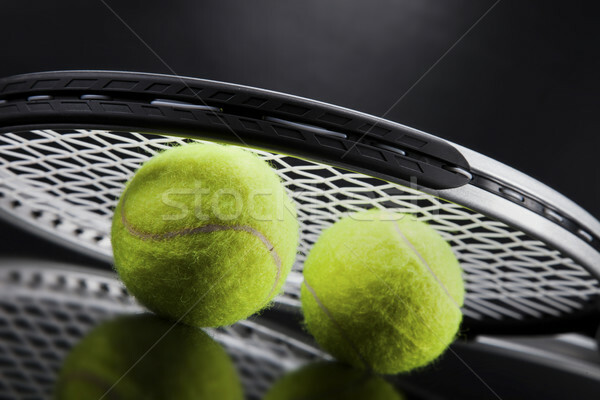 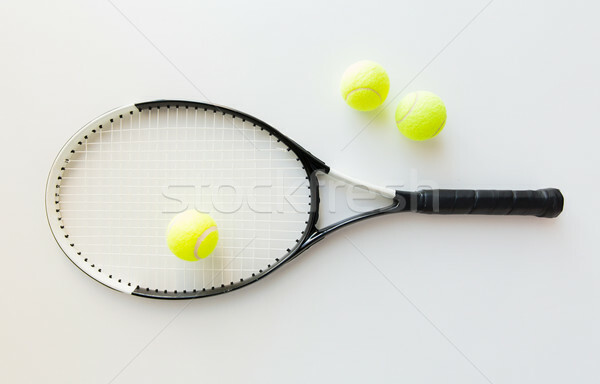 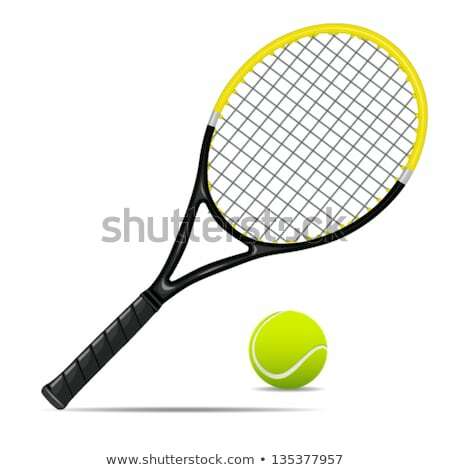 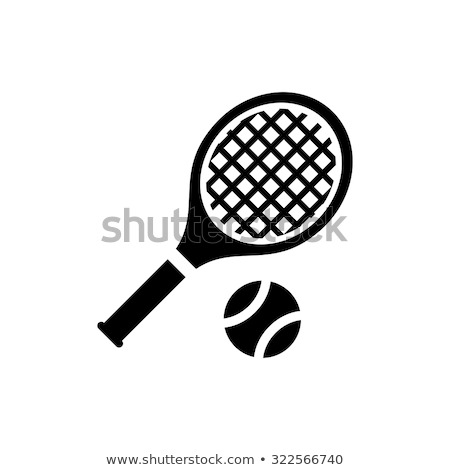 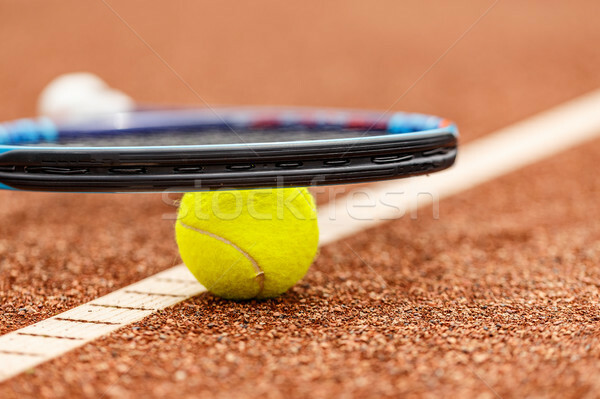 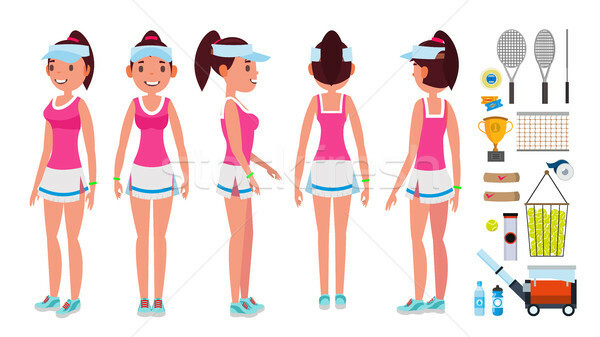 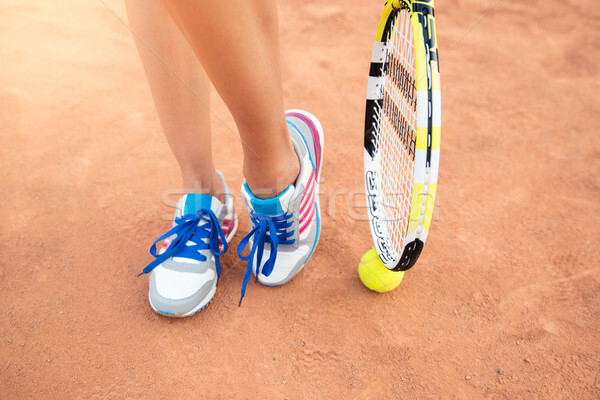 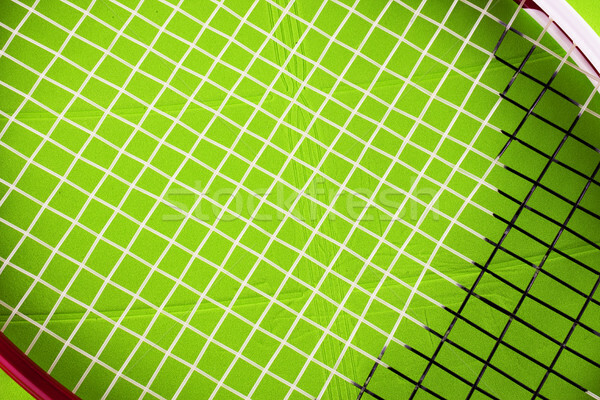 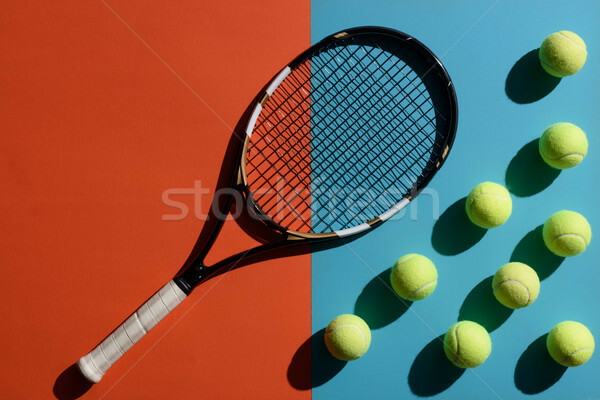 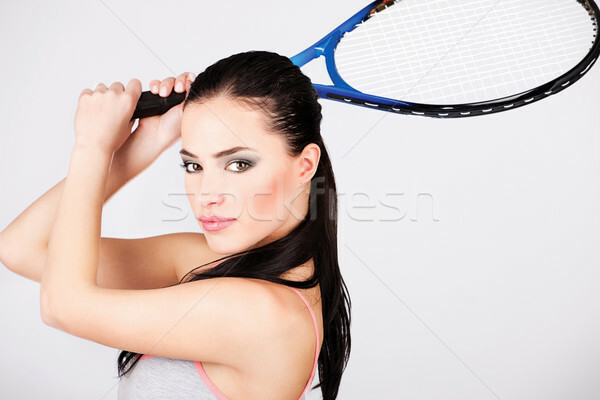 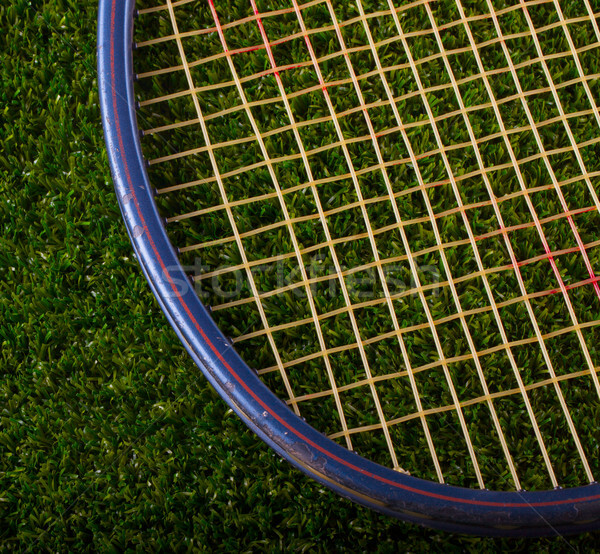 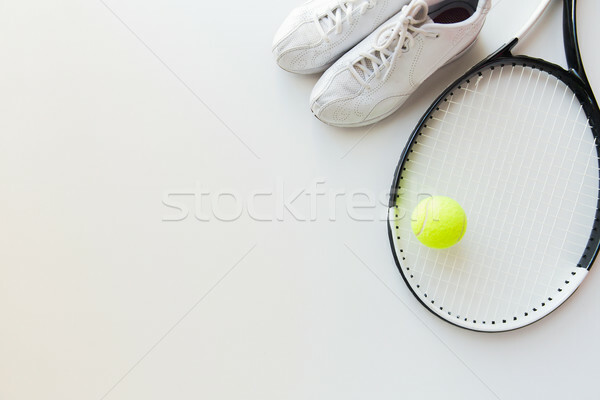 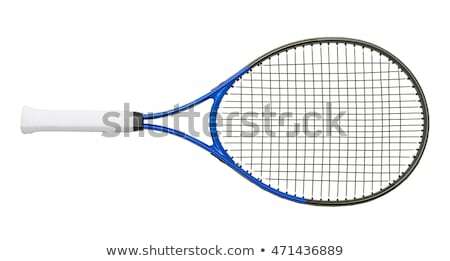 Tennis racket and ball line icon. 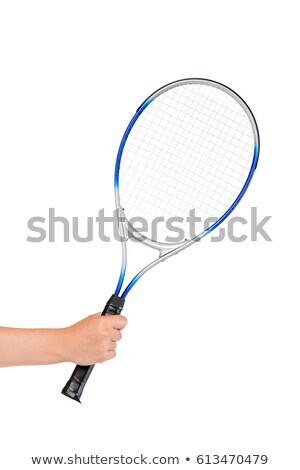 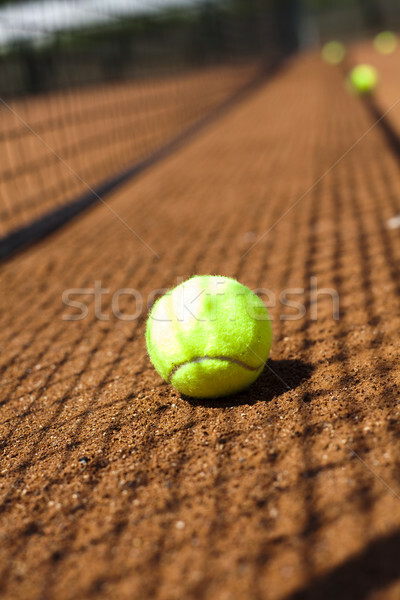 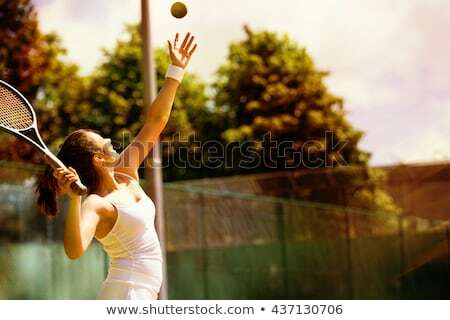 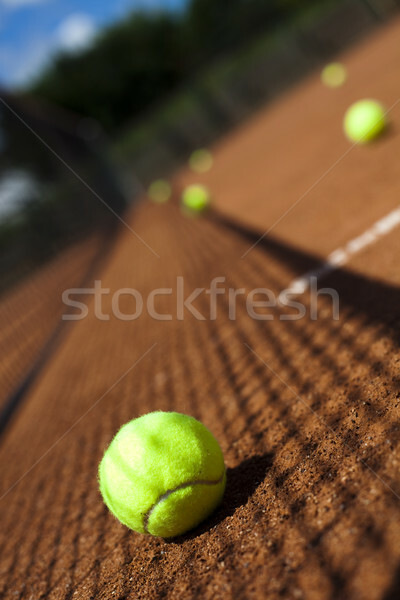 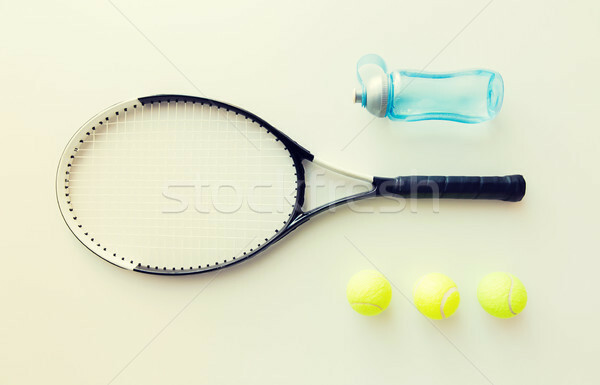 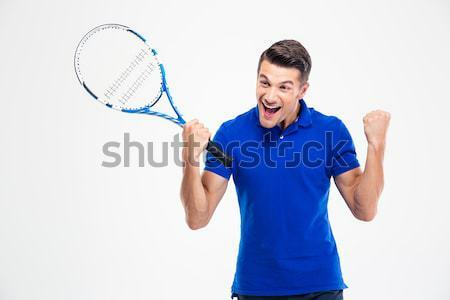 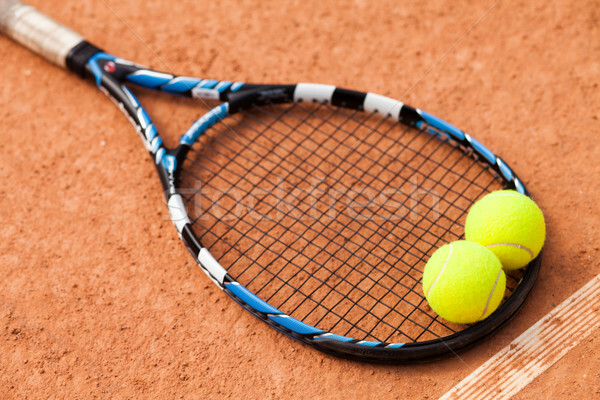 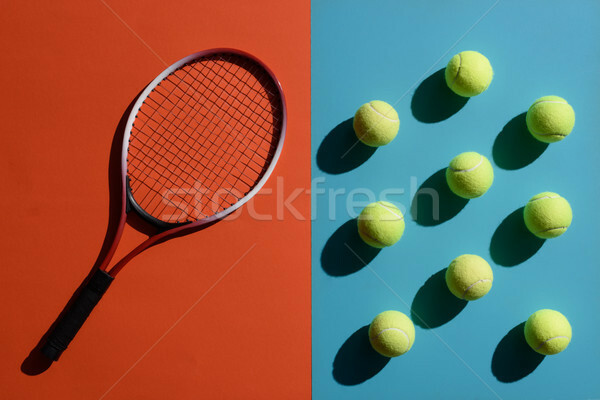 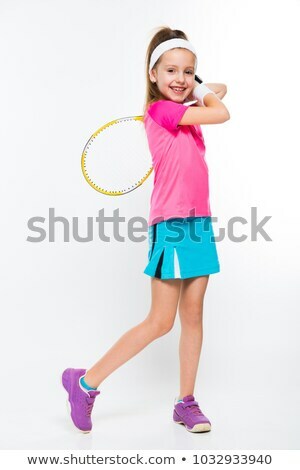 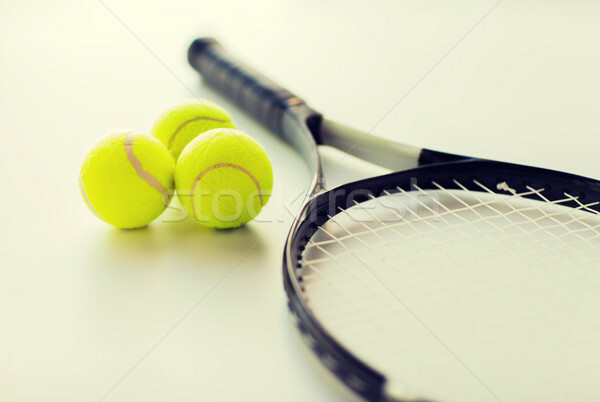 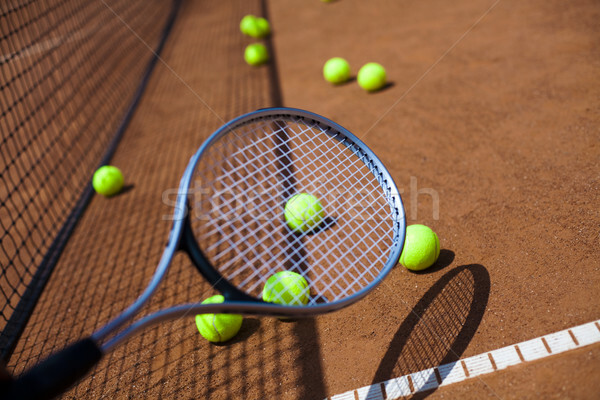 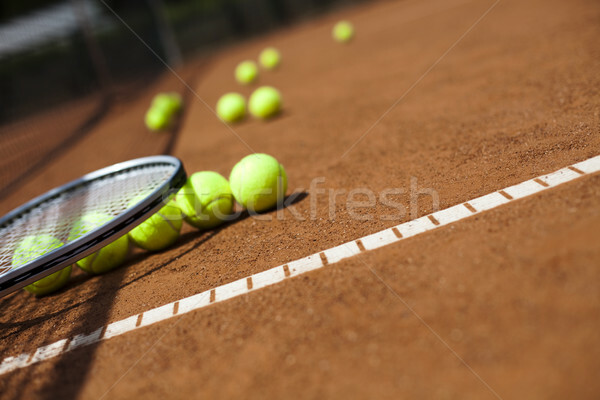 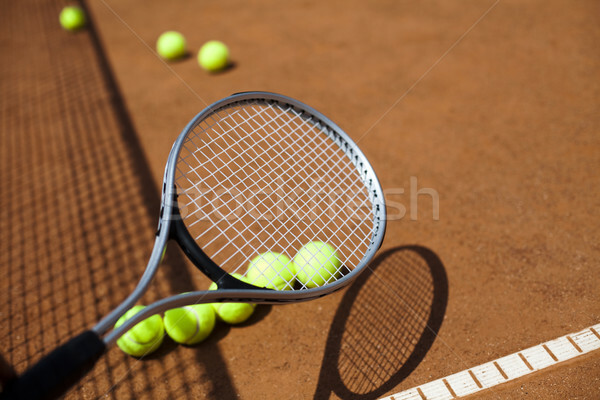 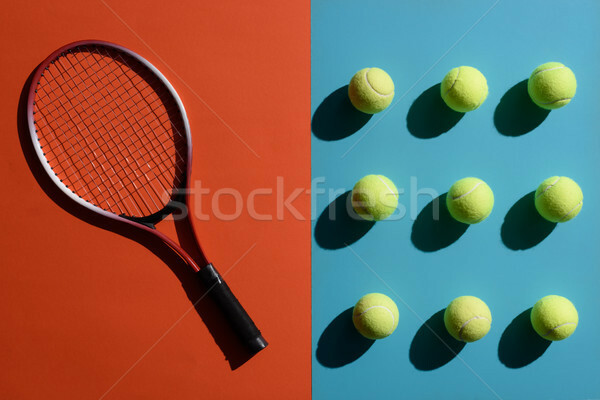 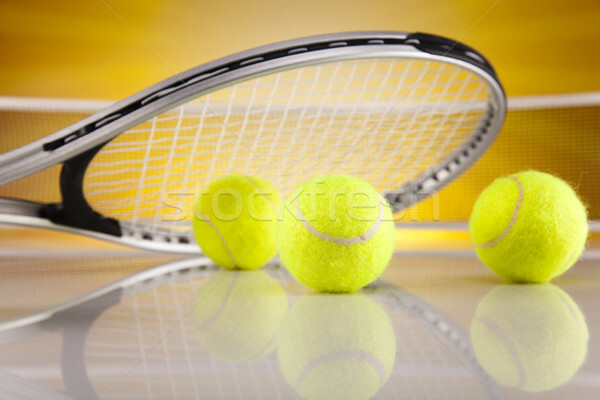 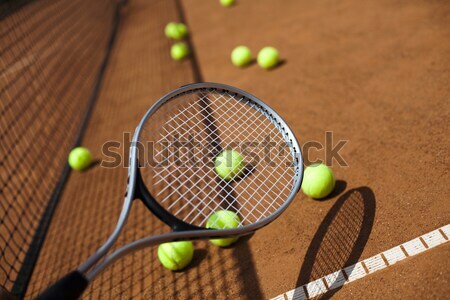 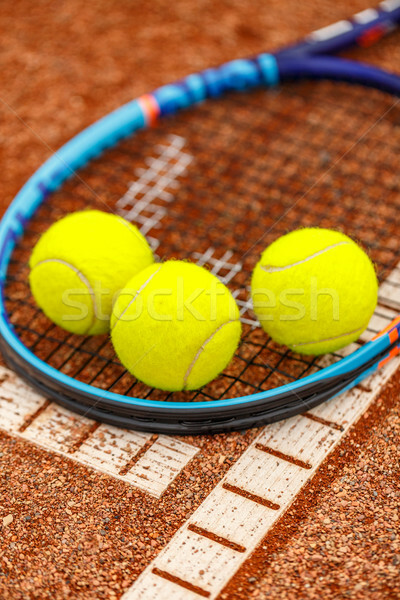 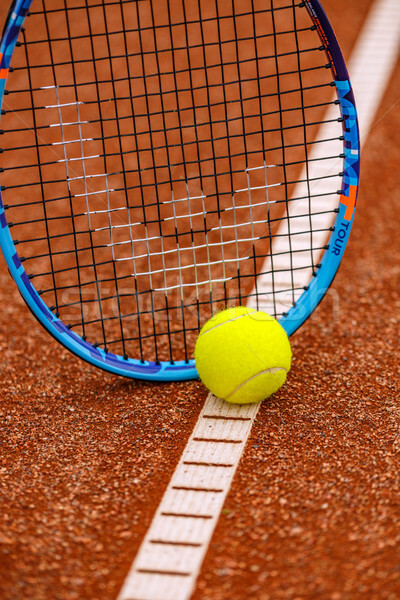 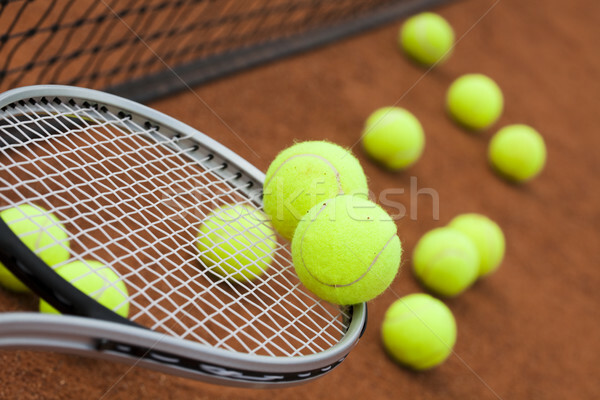 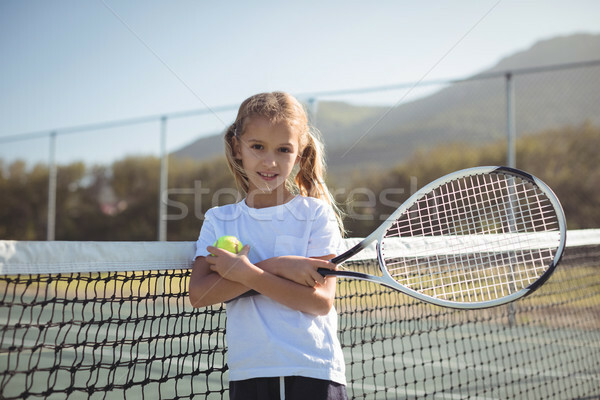 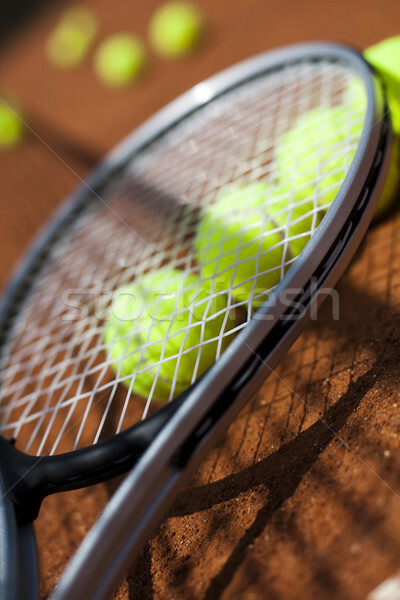 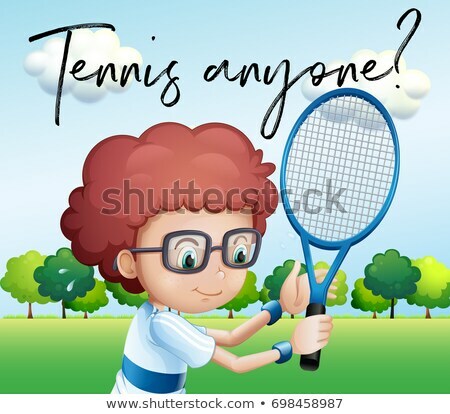 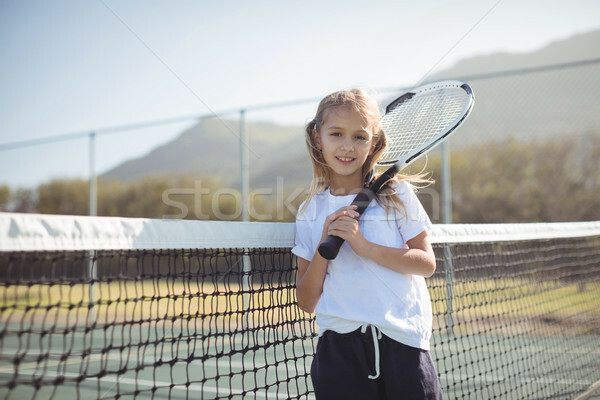 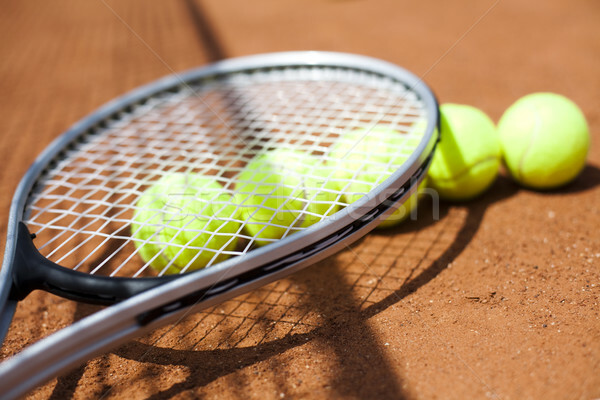 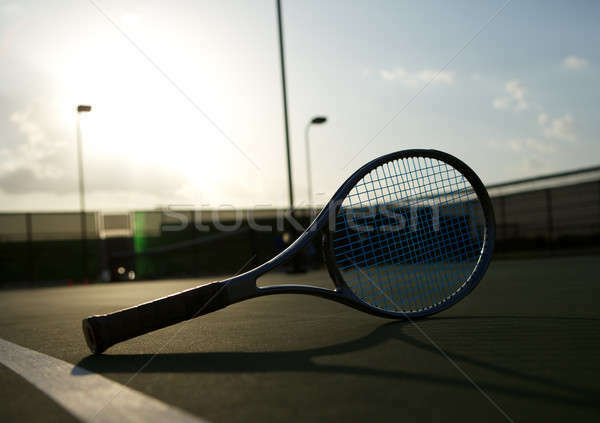 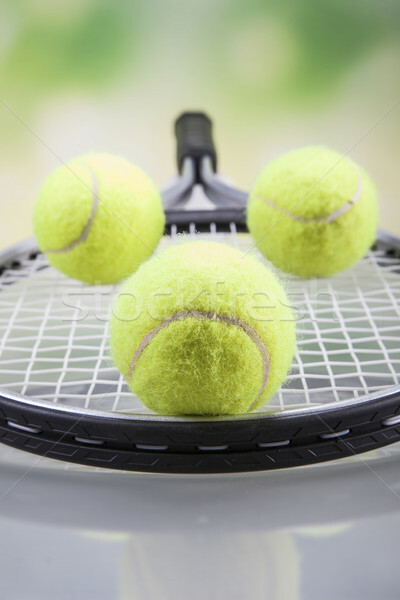 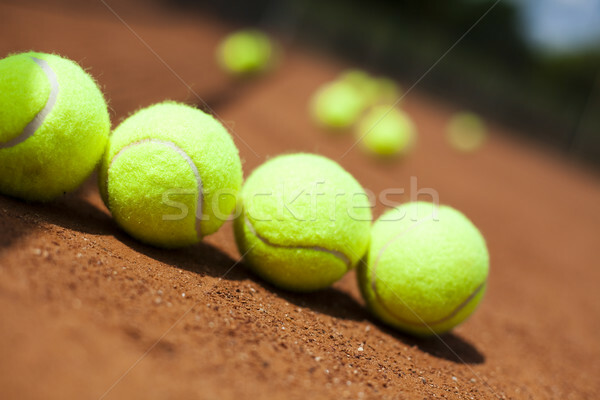 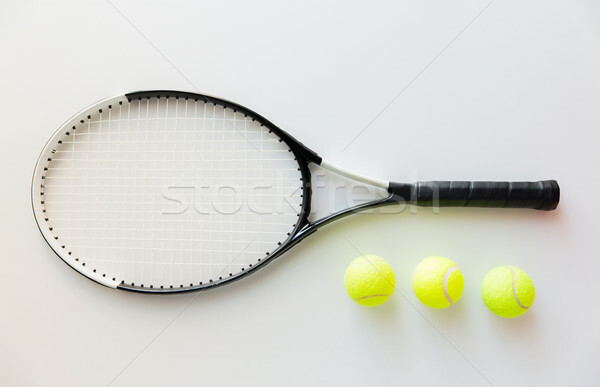 A set of tennis. 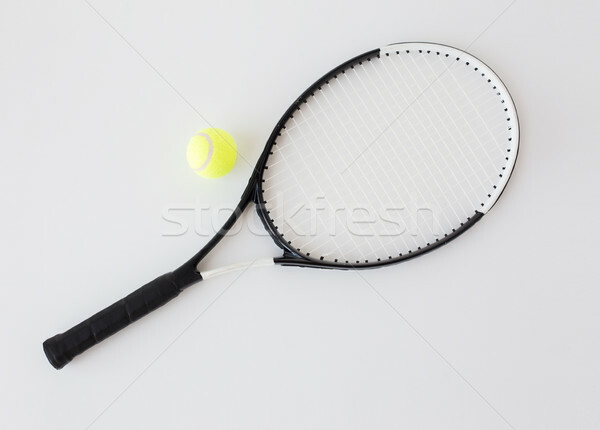 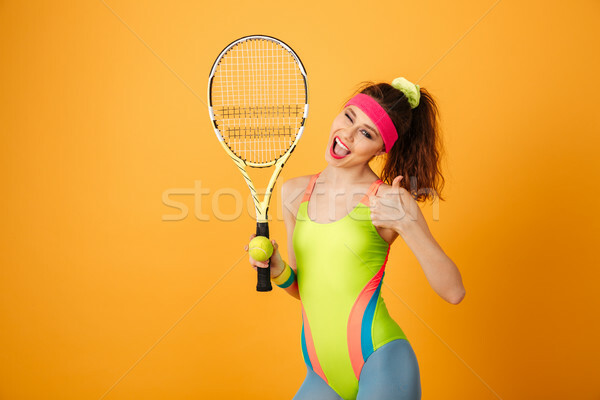 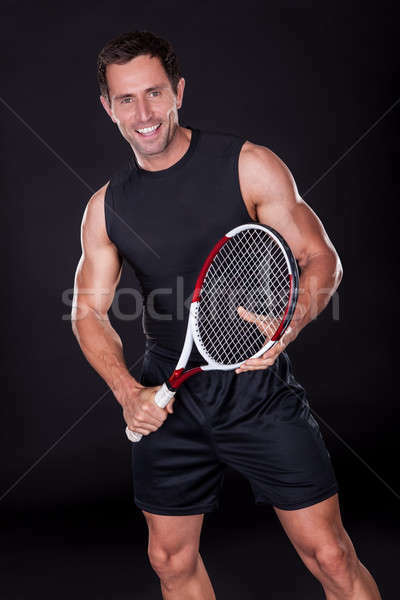 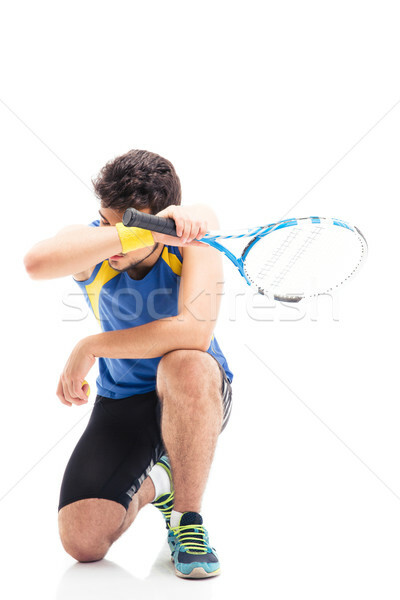 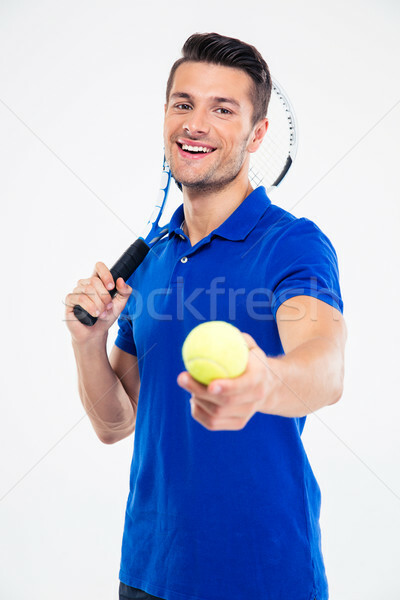 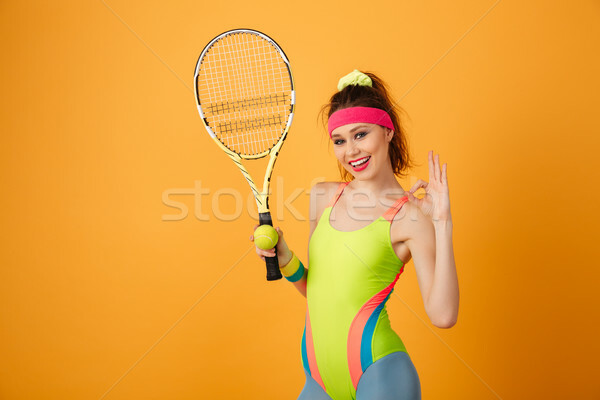 Racket and ball. 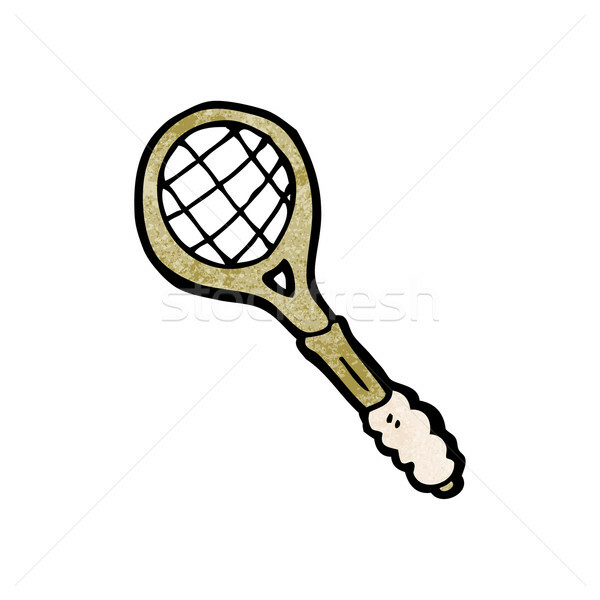 Tennis racket and ball sketch icon.